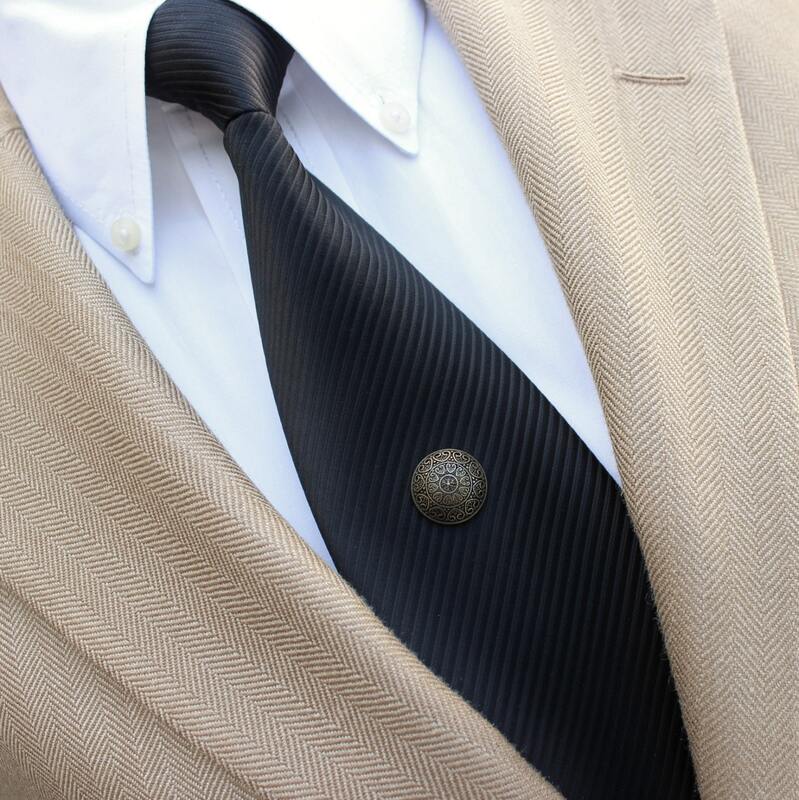 This classic tie tack adds an elegant touch! 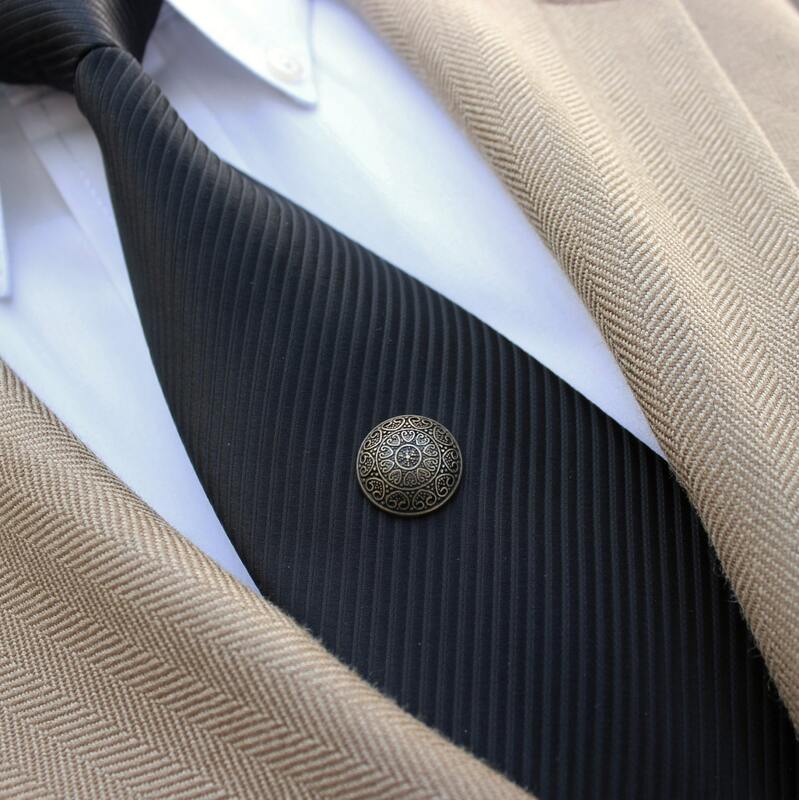 Choose from thirteen different styles (shown in Antique Bronze). 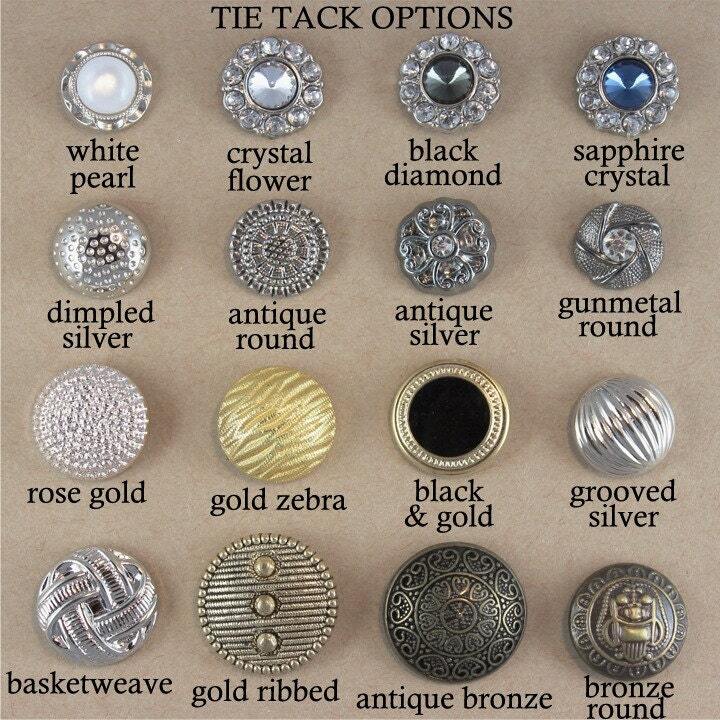 Each tie tack has an easy-to-use clutch backing and a 3/8" post. 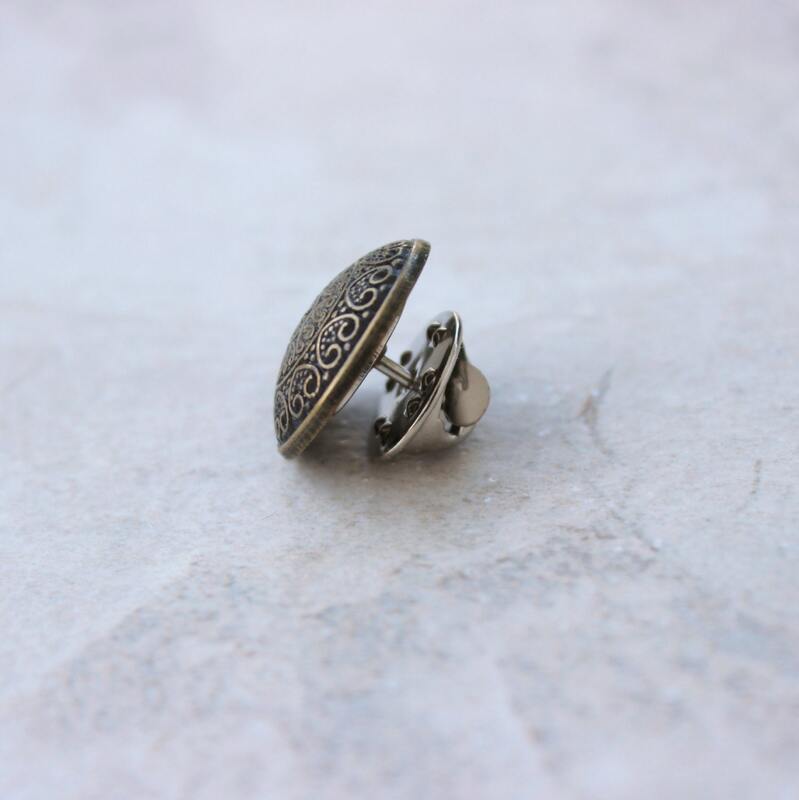 It is packaged in a cotton-lined gift bow with bow.